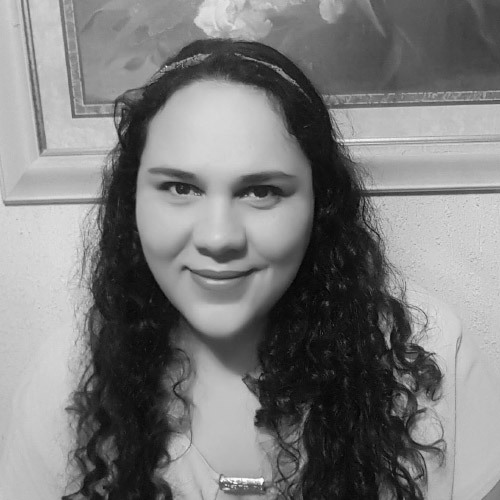 Victoria Ochoa is a data processing specialist. She has a bachelor’s degree in Marketing and Advertising and an extensive background in public administration and working with large, complex data sets. Victoria employs a variety of tools to gather and analyse data, as well as generate key performance indicator reports for clients. In addition she identifies and fixes optimisation issues to ensure website are accessible by Google and rendering accurately for the end user. In her free time, Victoria loves spending time with her husband and daughter, searching for new books and watching movies.